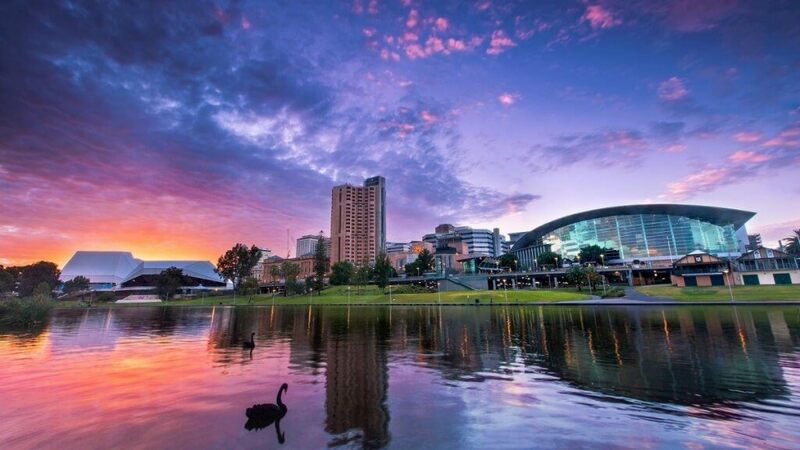 Most tourists usually ask the question “what should I not miss when I visit Adelaide, South Australia?” In this article, you are going to be exposed to some of the things you shouldn’t miss when you visit Adelaide. Do you want to visit the beach? Then there is more than one option for you. One of the best things you shouldn’t miss when you visit Adelaide is the Glenelg Beach. The beach is easy to access, and it is one of the bests in South Australia. It is long and wide enough to contain a lot of people and not look too crowded. You can also find restaurants and cafes nearby if you want to get something to eat. This is one place you definitely don’t want to miss. If you’re curious about “what should I not miss when I visit Adelaide, South Australia?” then you shouldn’t miss this. The Morialta Conservation Park is one place you don’t want to miss. The park is 10km from the center of the city. Morialta Conservation Park has amazing scenery, including rock-climbing, hikes, and fantastic waterfalls. The awesome waterfalls and rugged cliffs are a real sight you should not miss when you visit Adelaide. You can find botanic gardens in every major city in Australia, but the best of them are in Adelaide. The botanic gardens in Adelaide are so beautiful, and they are a real sight to behold. The gardens are big and diverse. You can spend more than three hours wandering around the garden and not get tired of the view. It is also very close to the center of the city, so you definitely don’t want to miss it. If you love visiting museums, then you shouldn’t miss it when you visit Adelaide. There are lots of art galleries and museums in the city that you wouldn’t want to miss. 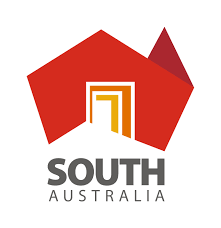 The South Australian Museum is one museum you don’t want to miss. So make sure you check it out on your next visit. And the last but not the least the Murray River Cruises. You reach RiverGum Cruises in a very short distance from the city. They offer various river tour packages with heaps included. They are licensed for serving alcohol and serve you food on board, while you are enjoying the scenery.